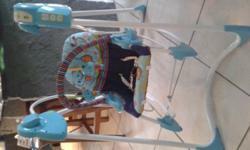 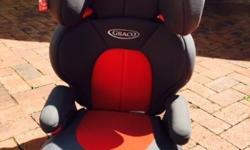 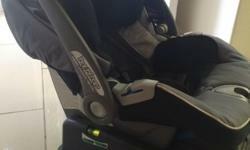 Maclaren Pram and Fisher Price Booster chair for sale. 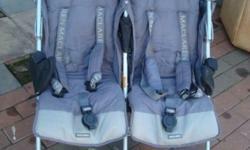 Both for R800 neg. 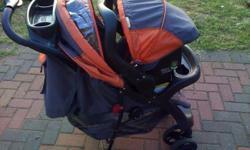 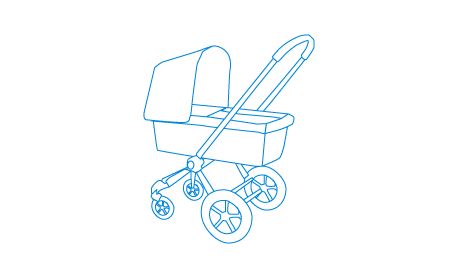 Twin Maclaren pram for sale, good condition although the foam handles are a bit damaged and may need to be replaced.